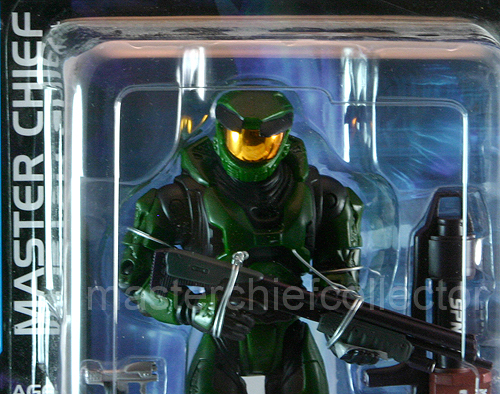 This figure comes with the M6D pistol, M90 Shotgun, and the almighty SPNKr rocket launcher. 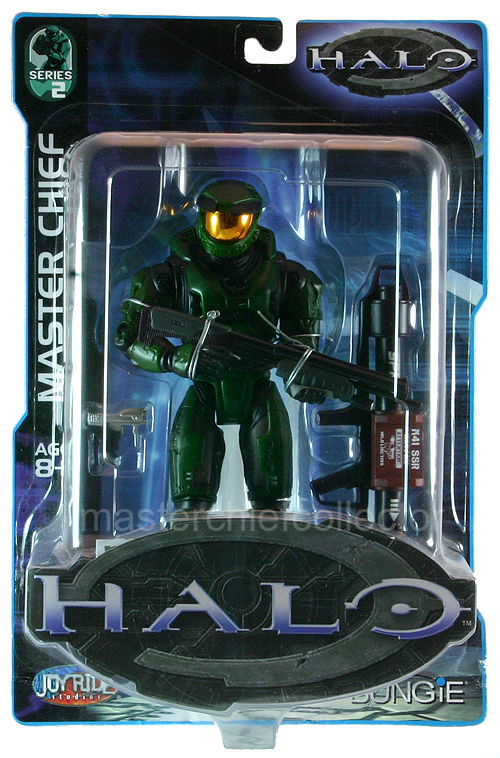 There are 14 points of articulation, making it a whole lot of fun. 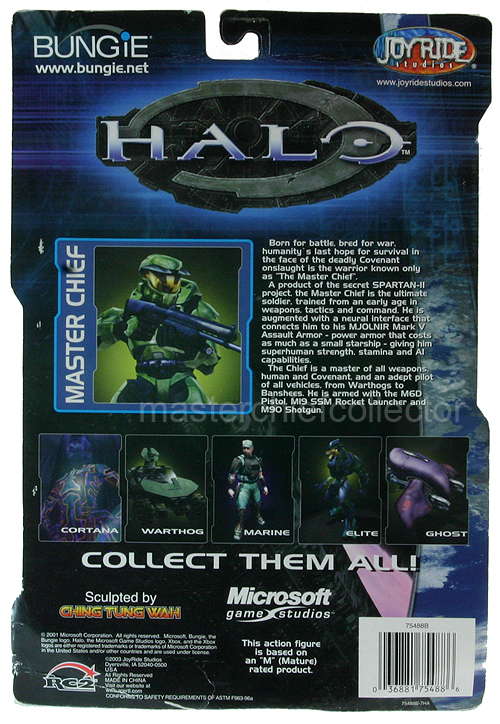 You can pose the Chief in almost any way.